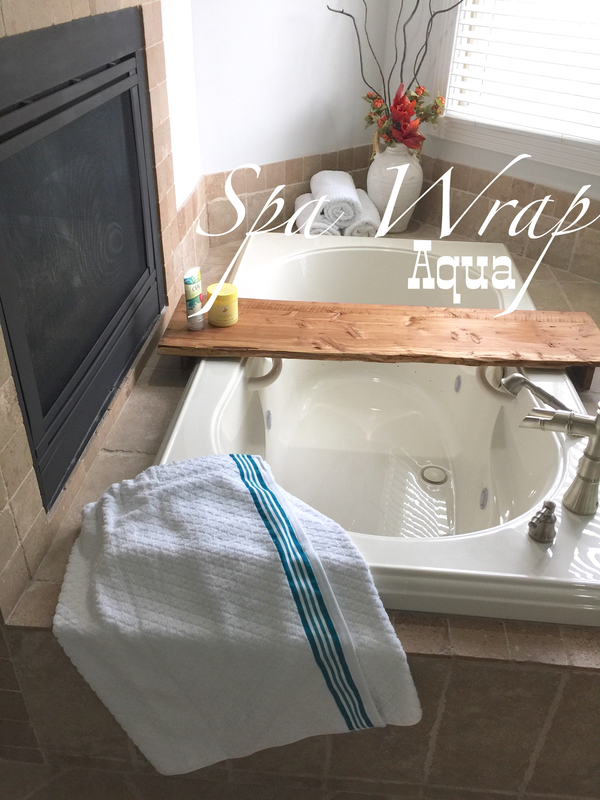 Pamper your BEAUTIFUL self or give as a gift. 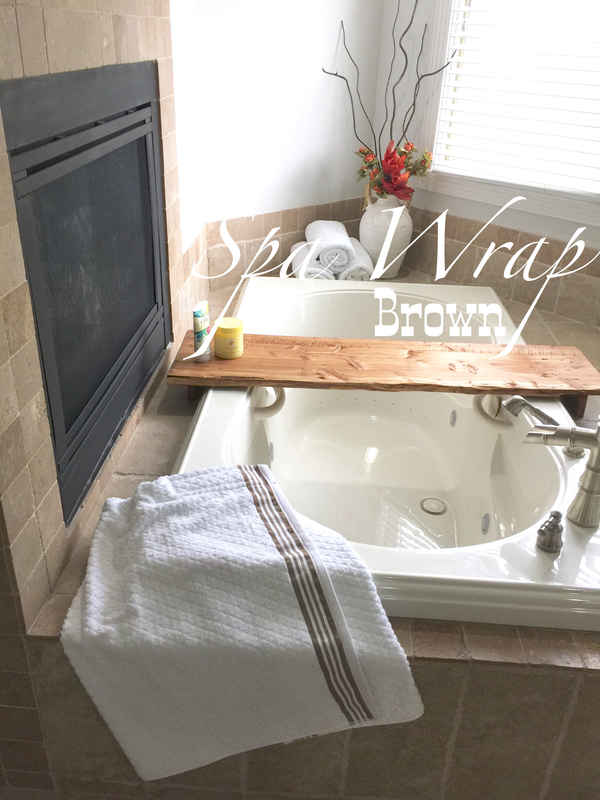 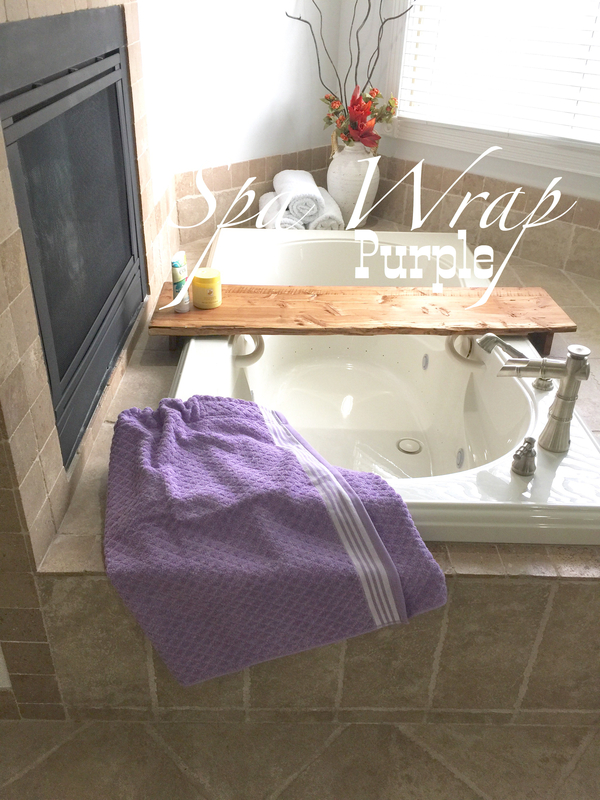 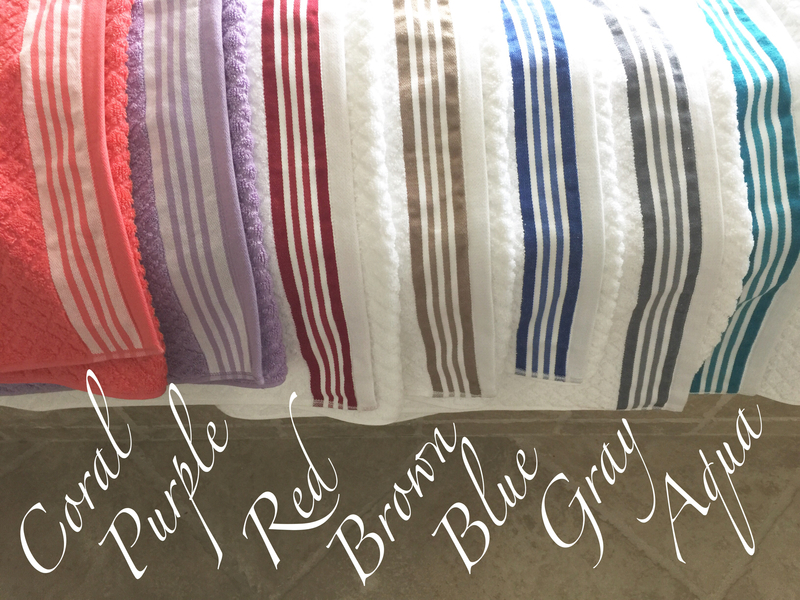 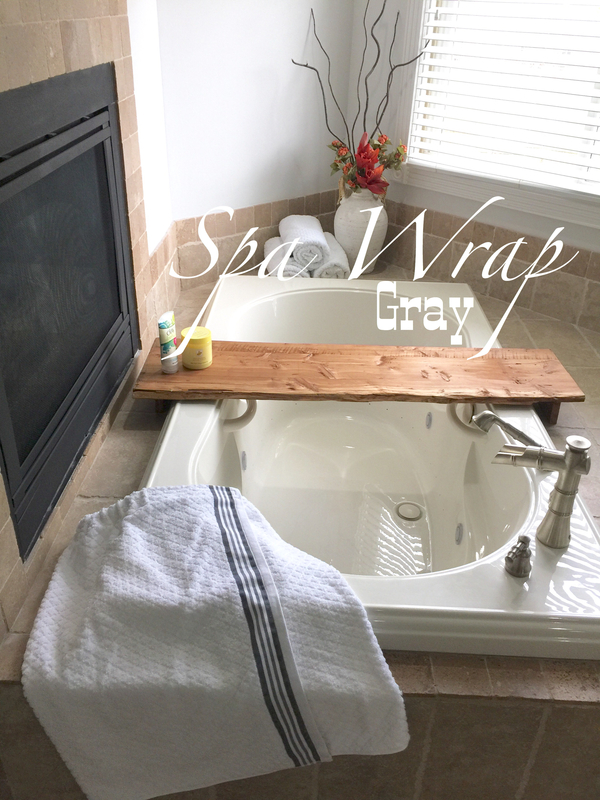 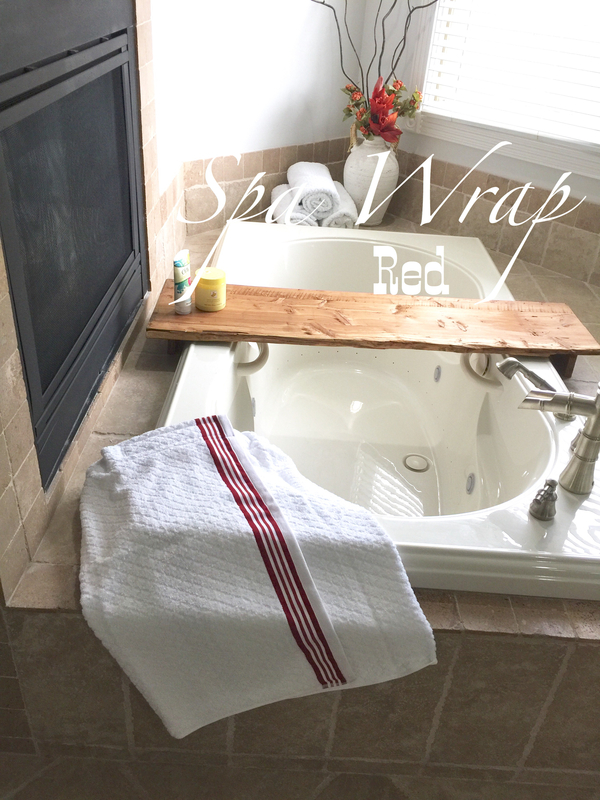 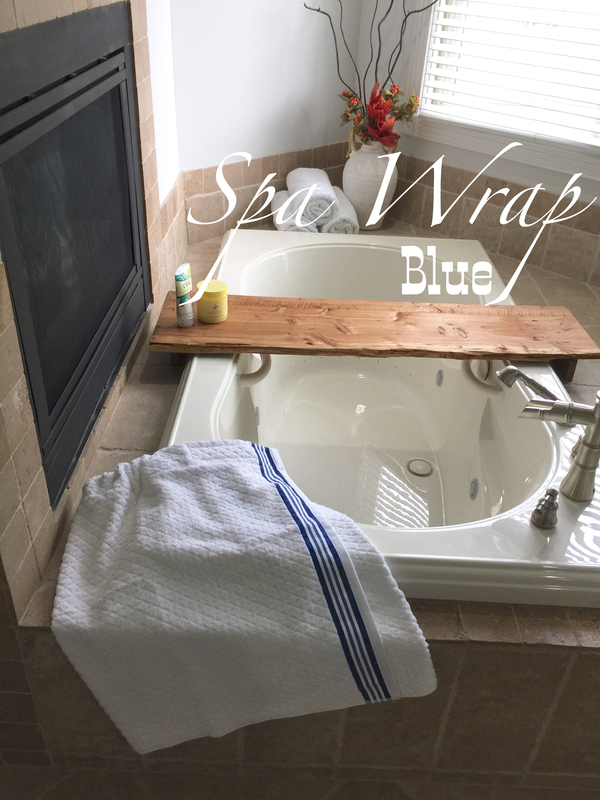 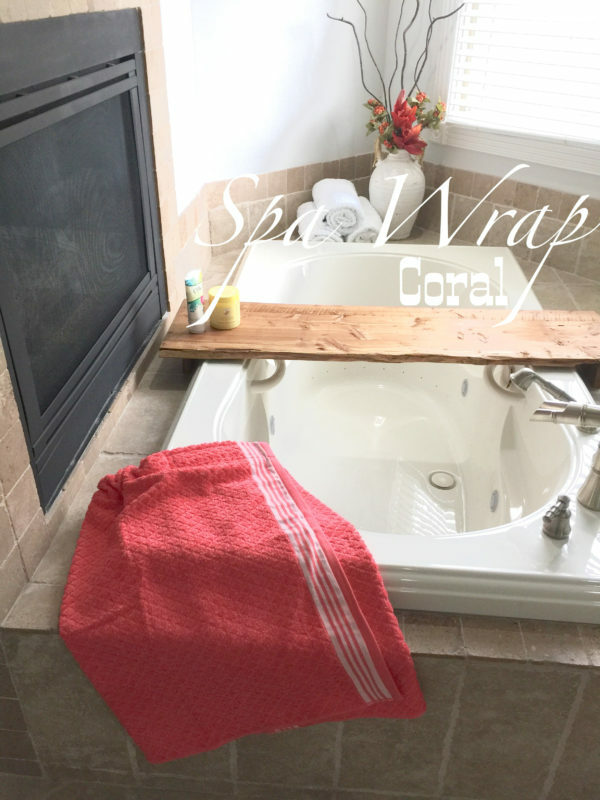 Spa Towel Wraps are the perfect essential for after showers, spas, or saunas. 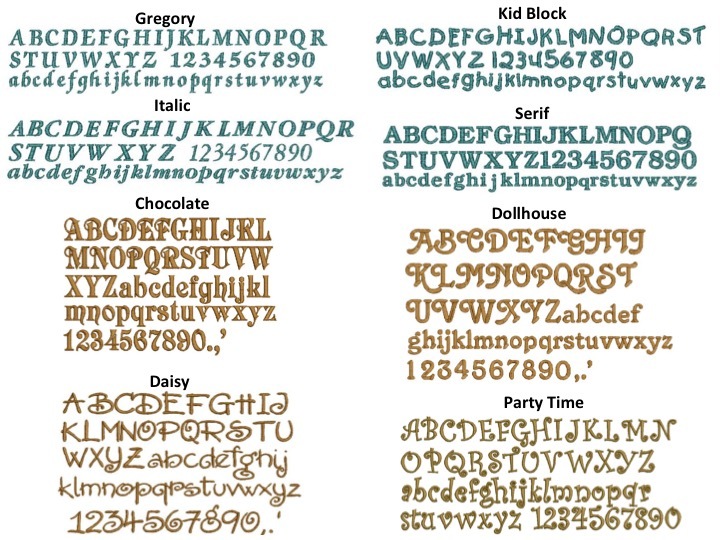 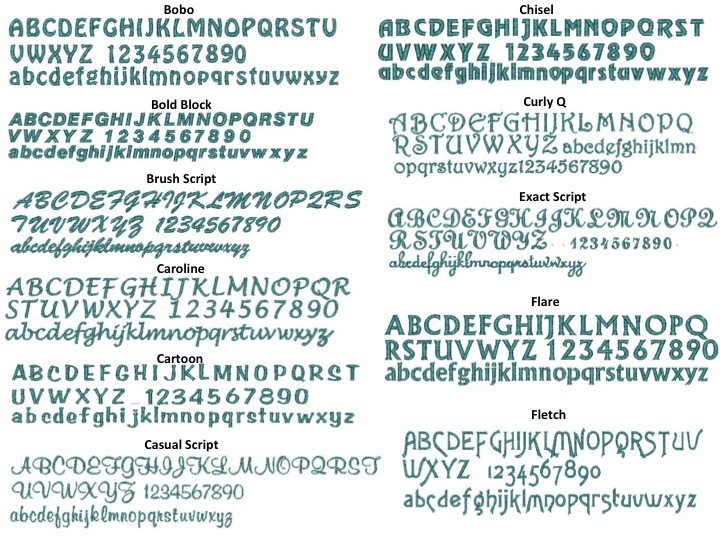 Monogram or first name will be added along the bottom corner in your desire color and font.